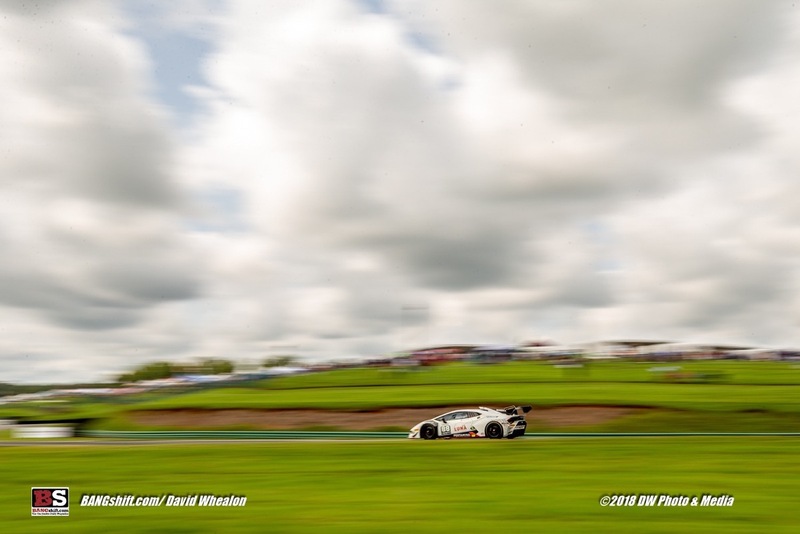 (Photos by David Whealon) – We’re back with some awesome road racing action photos from our pal David Whealon. 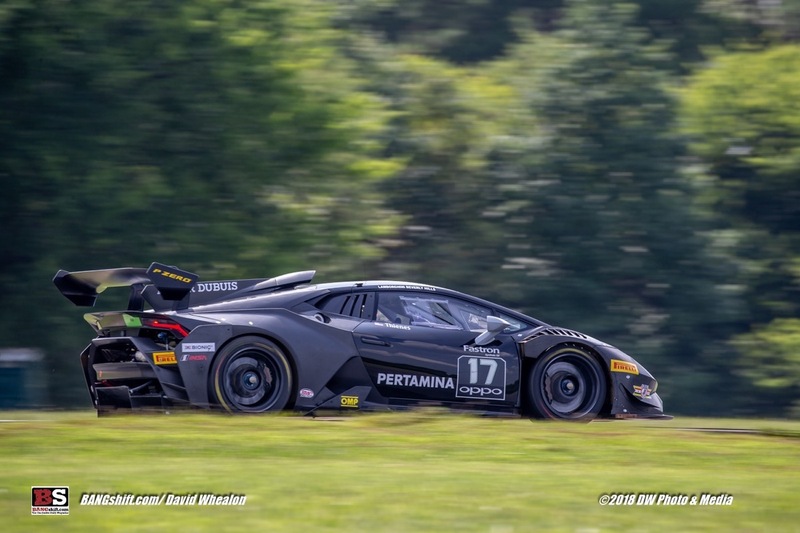 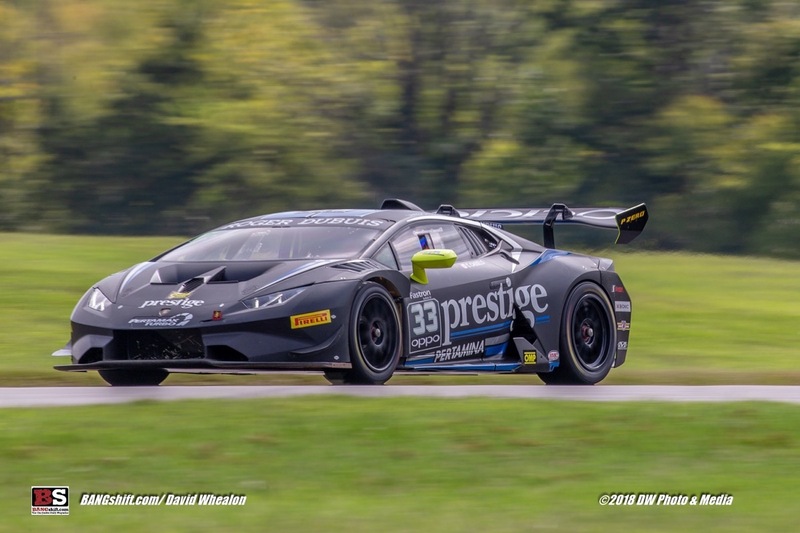 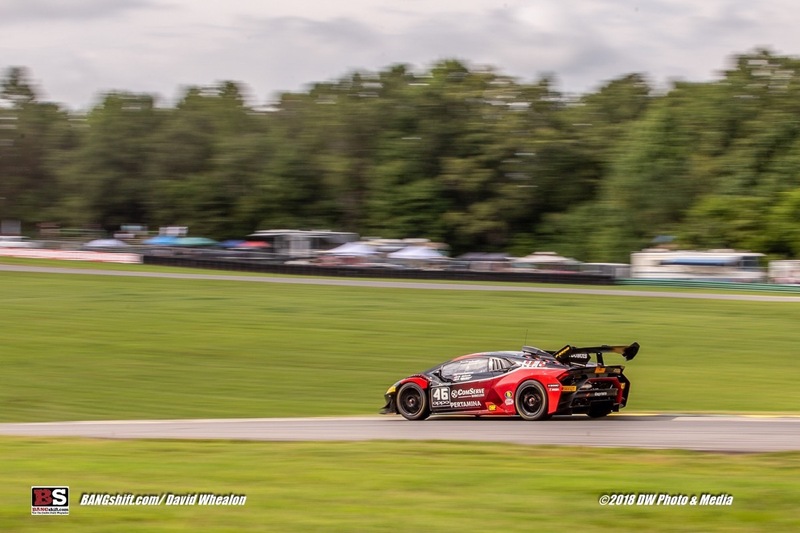 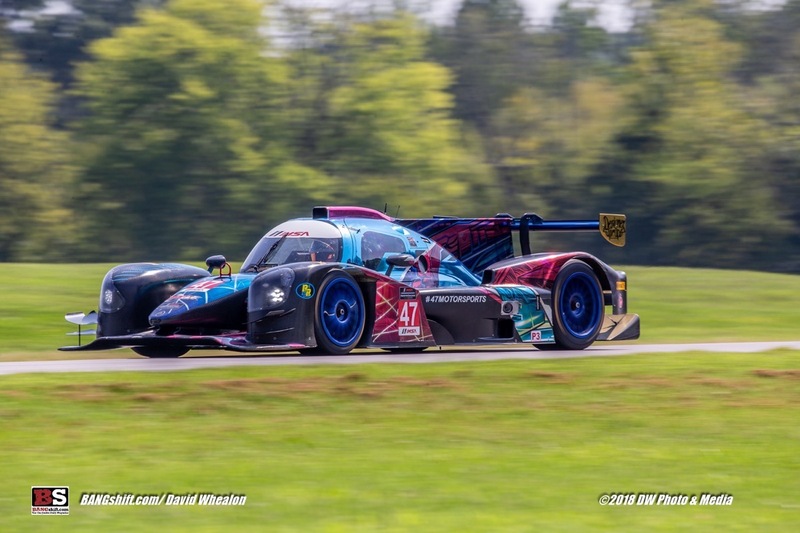 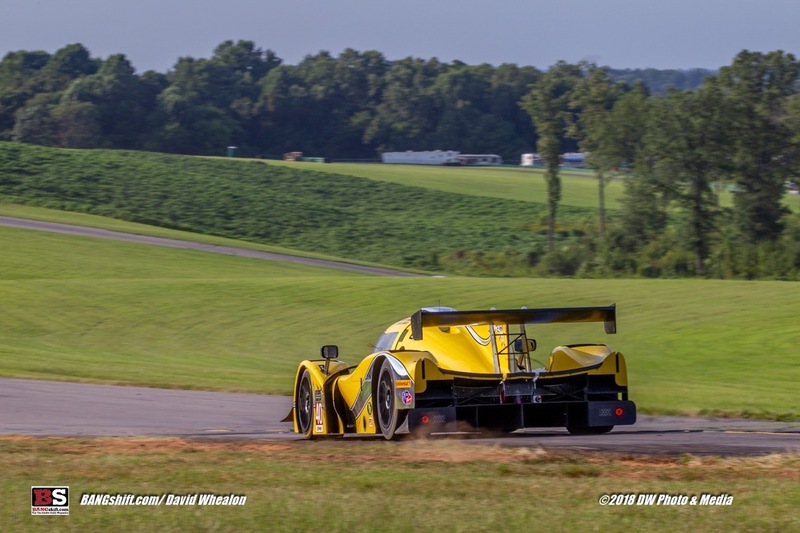 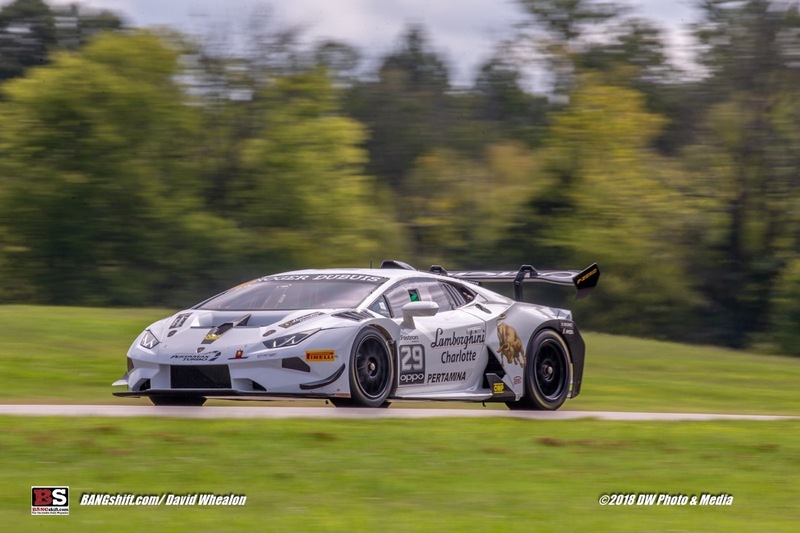 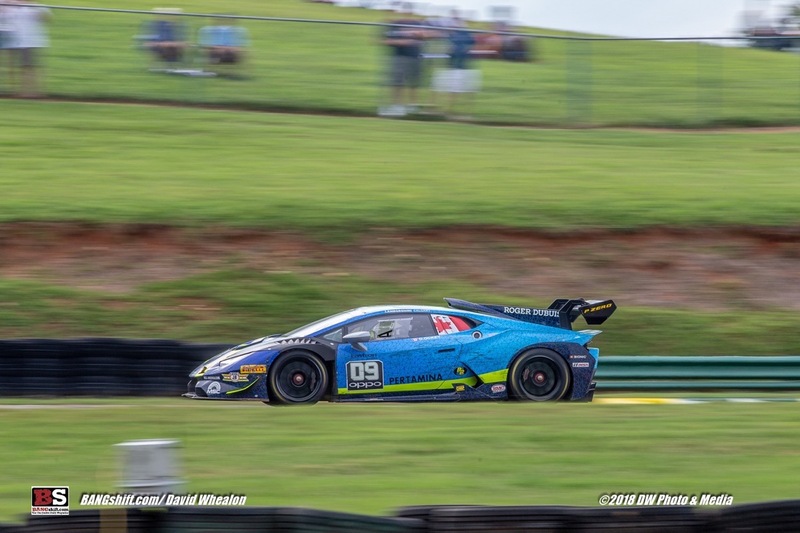 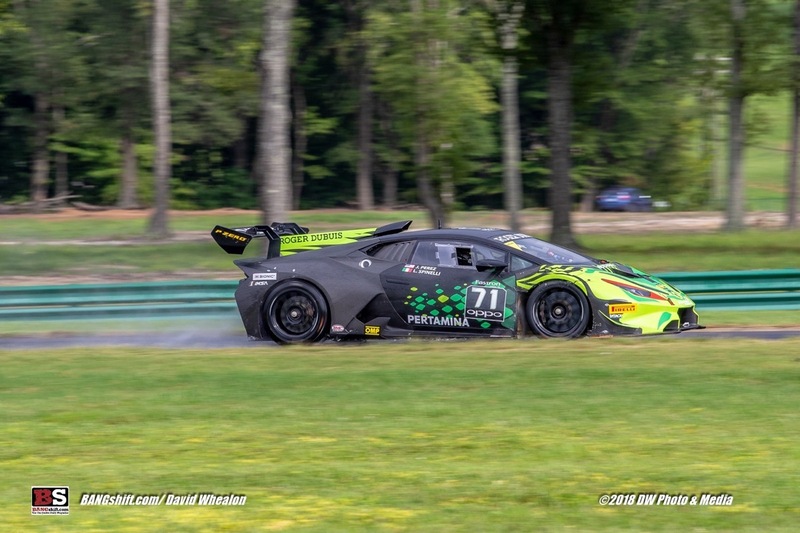 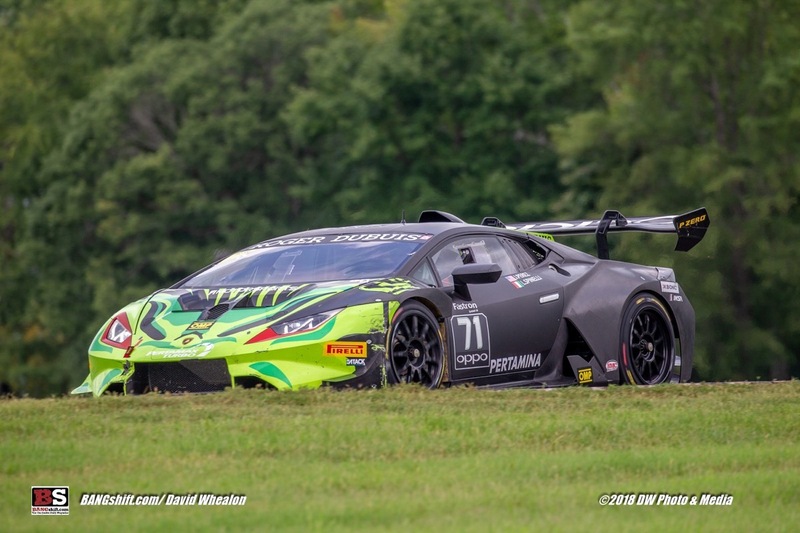 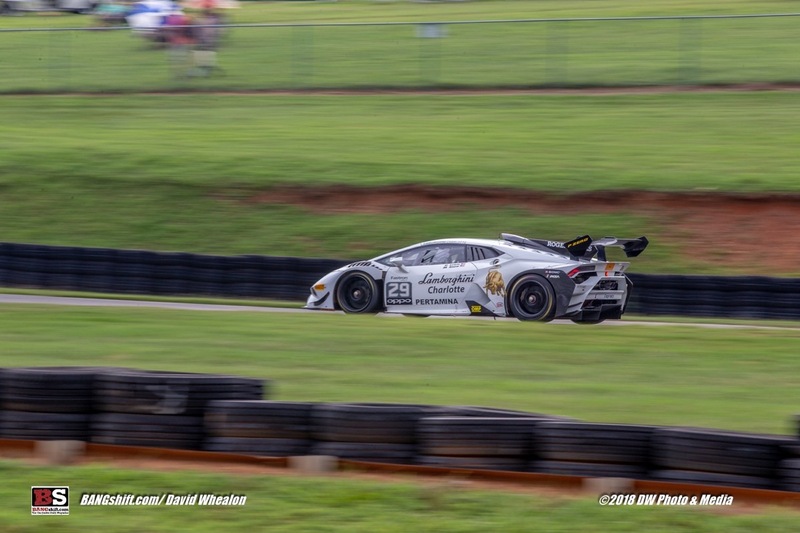 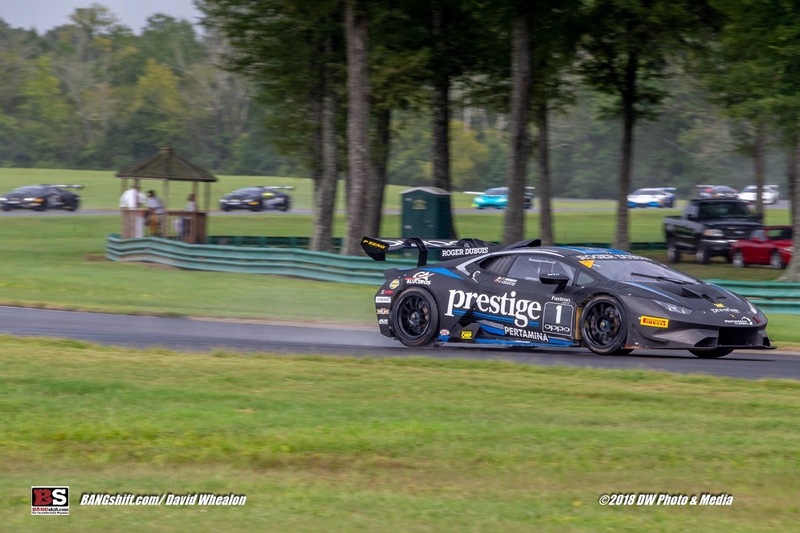 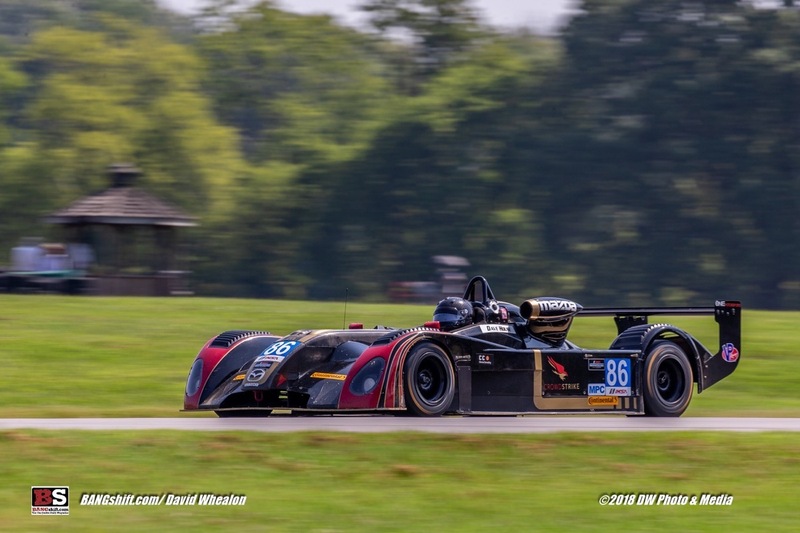 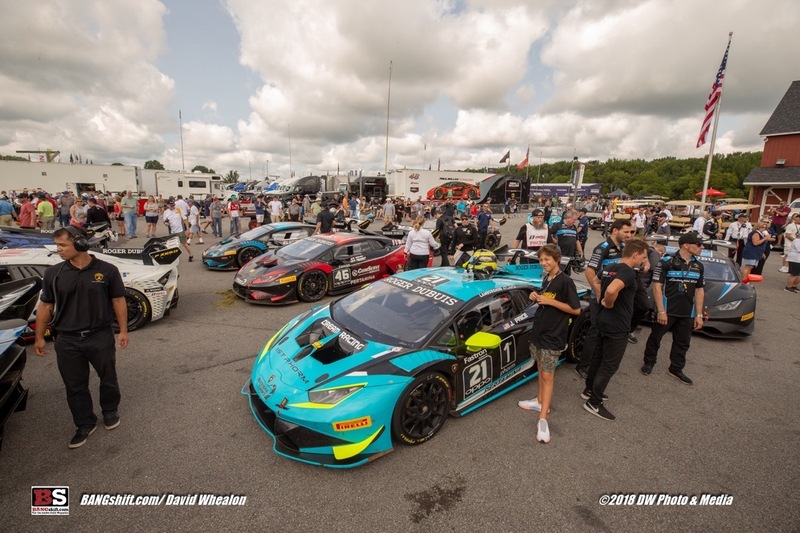 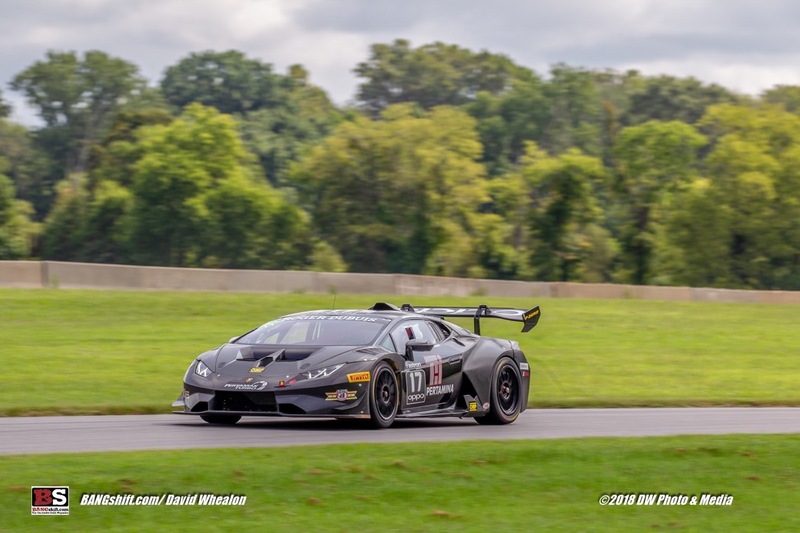 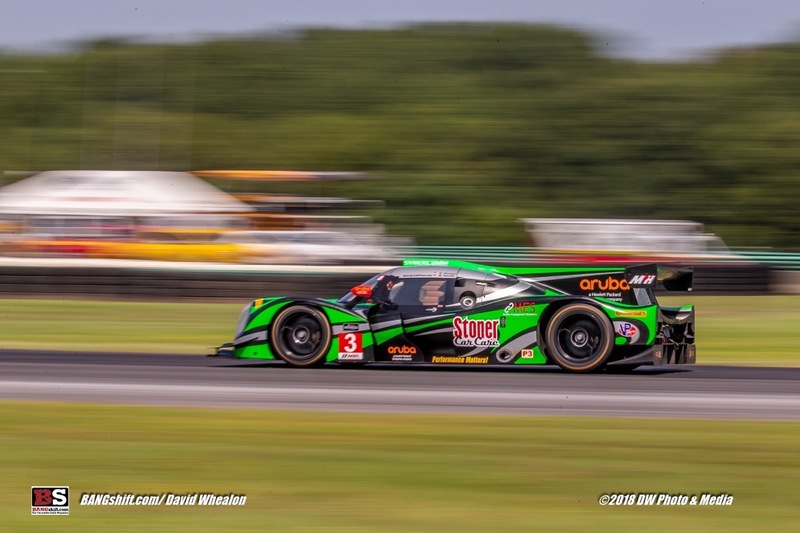 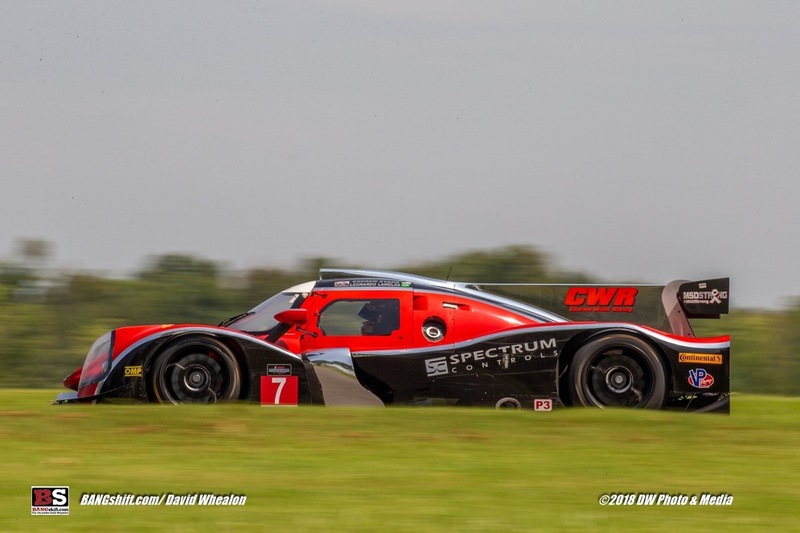 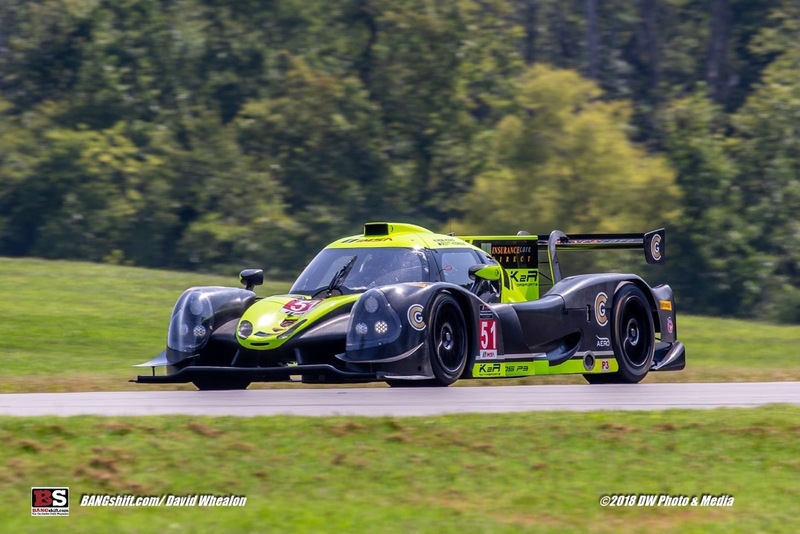 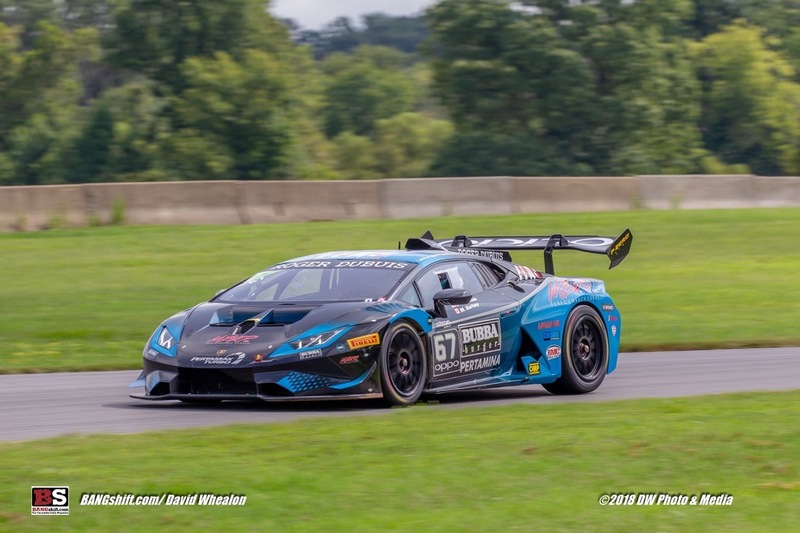 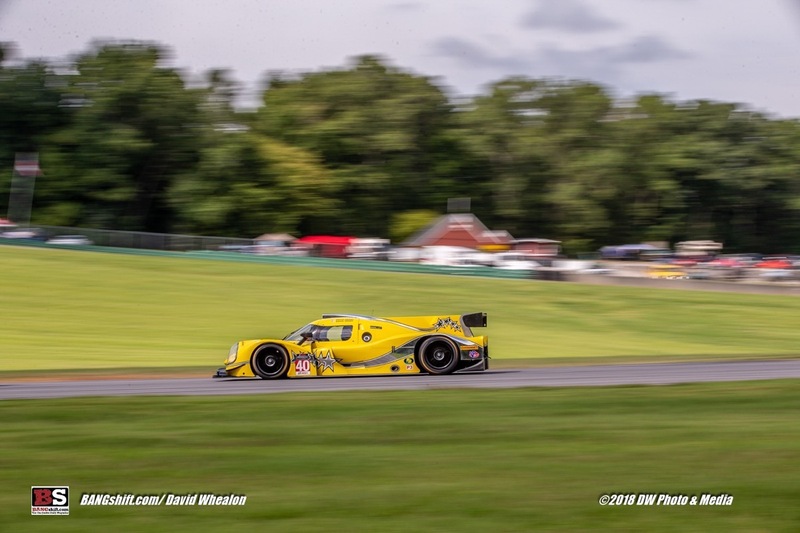 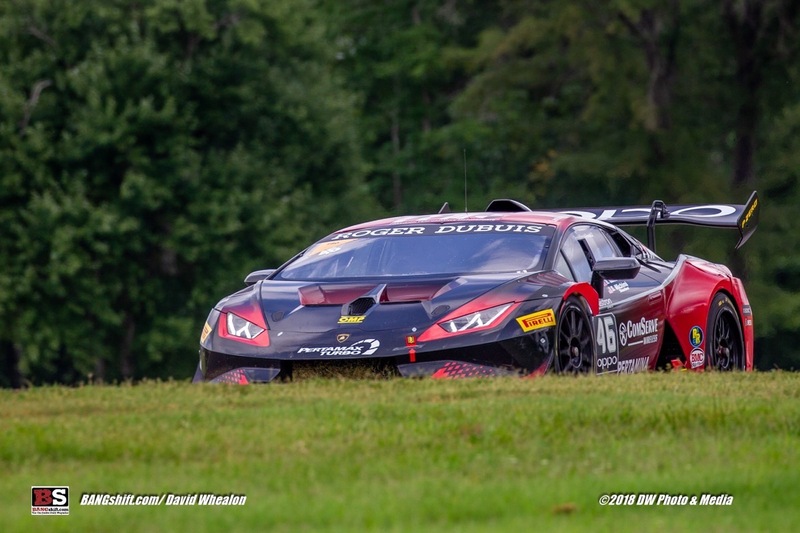 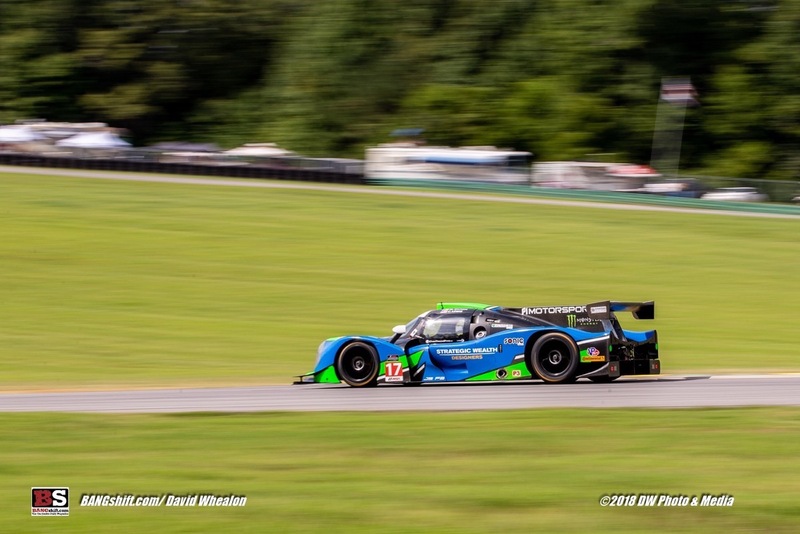 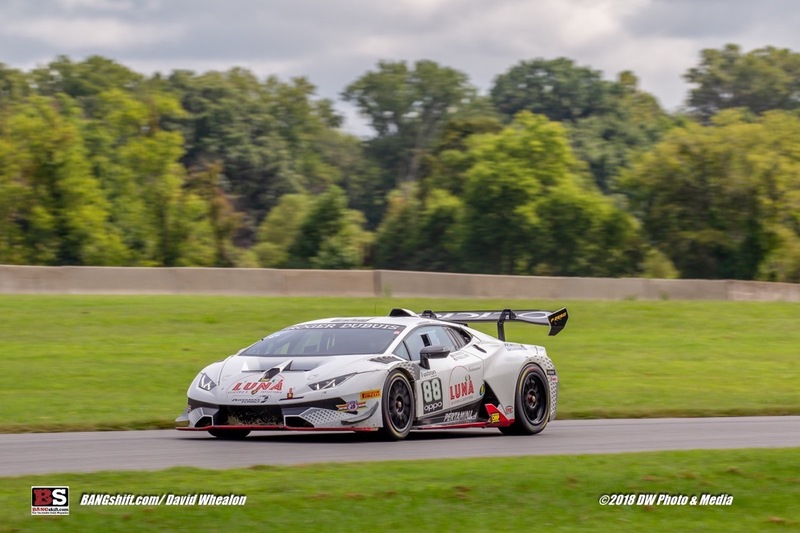 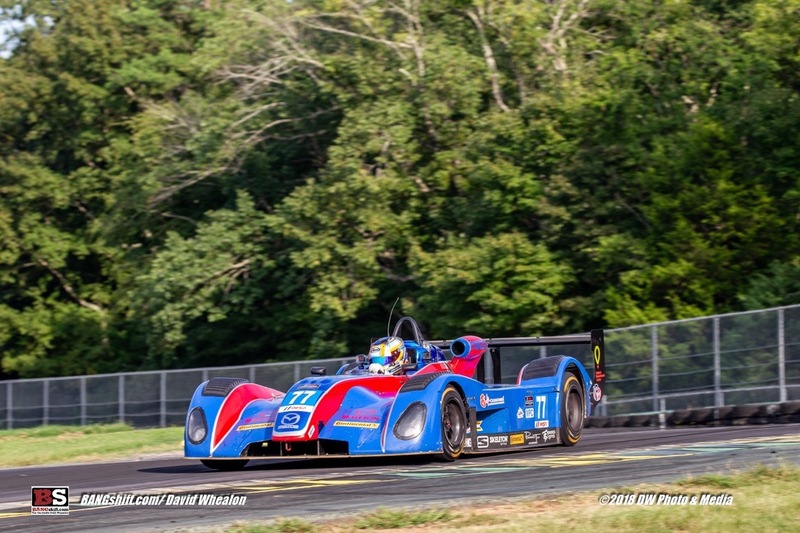 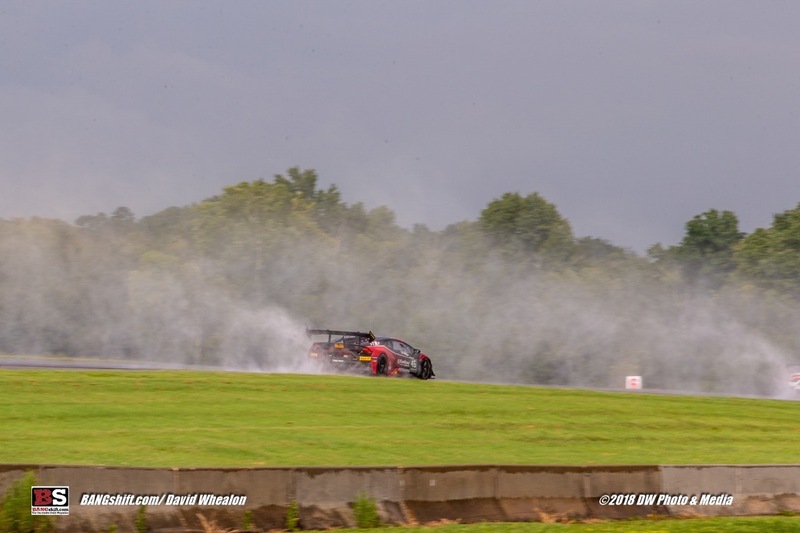 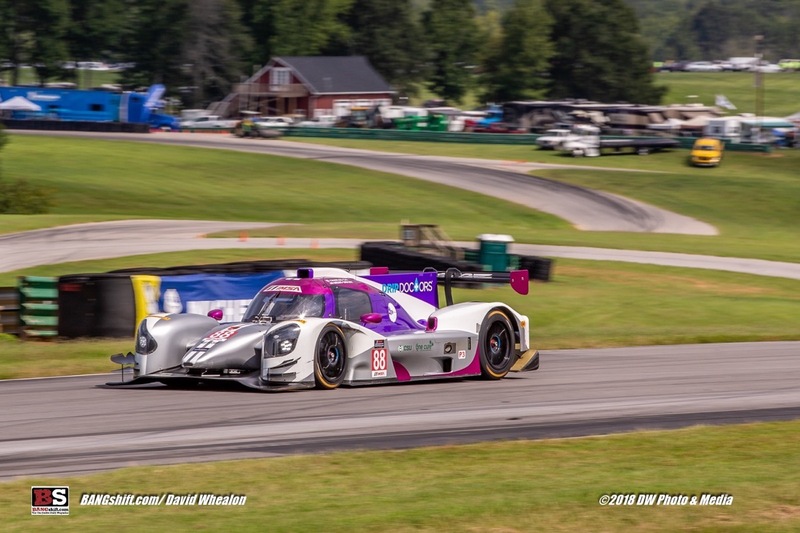 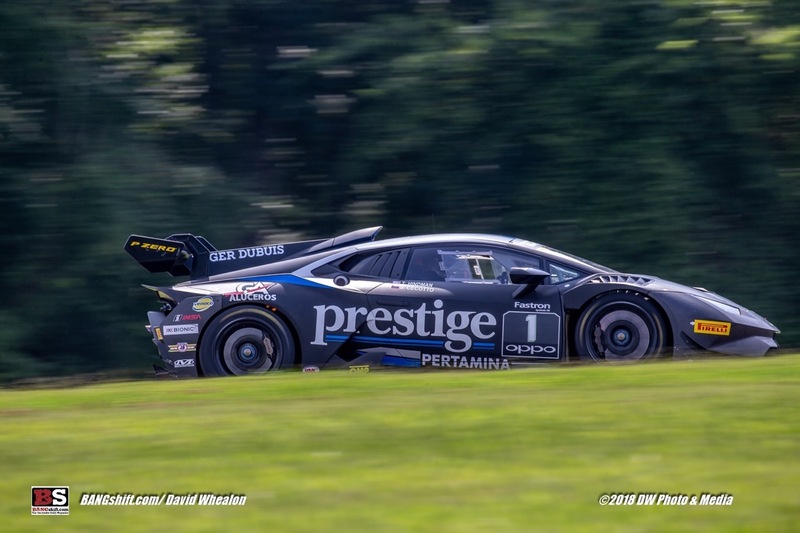 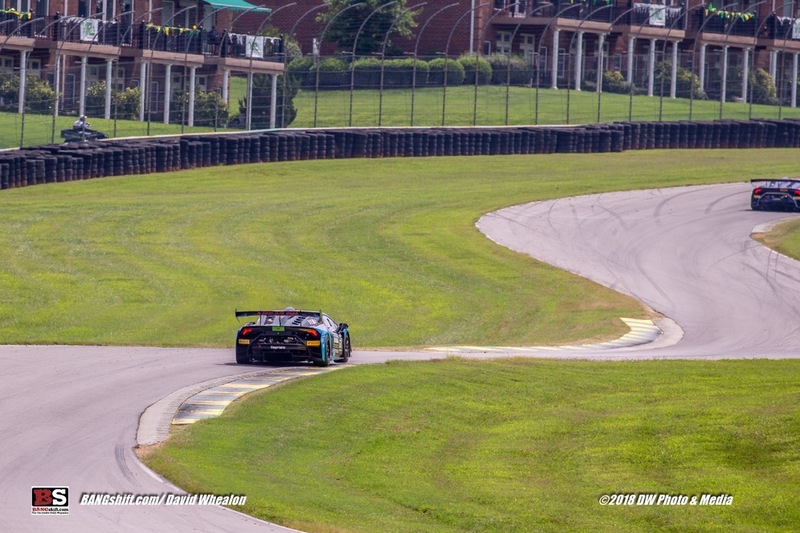 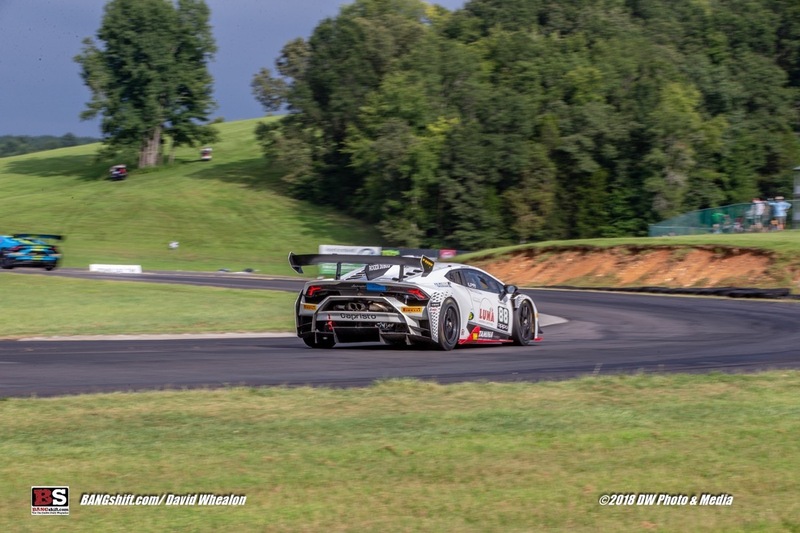 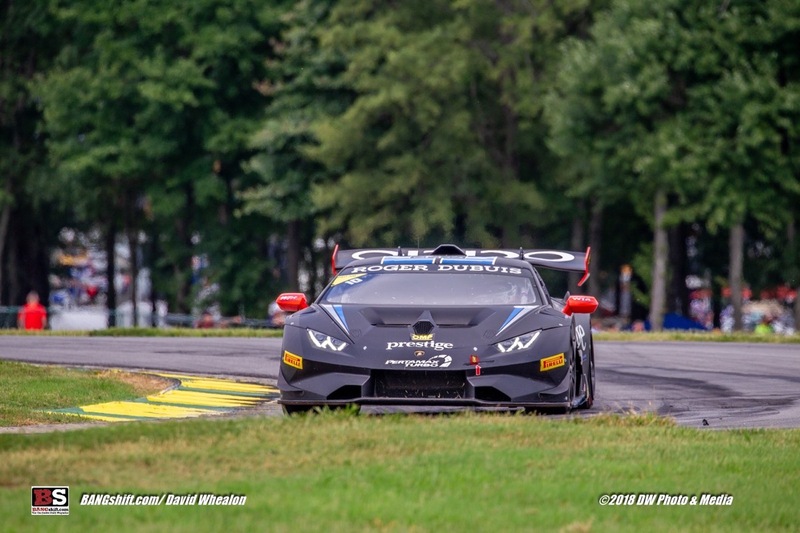 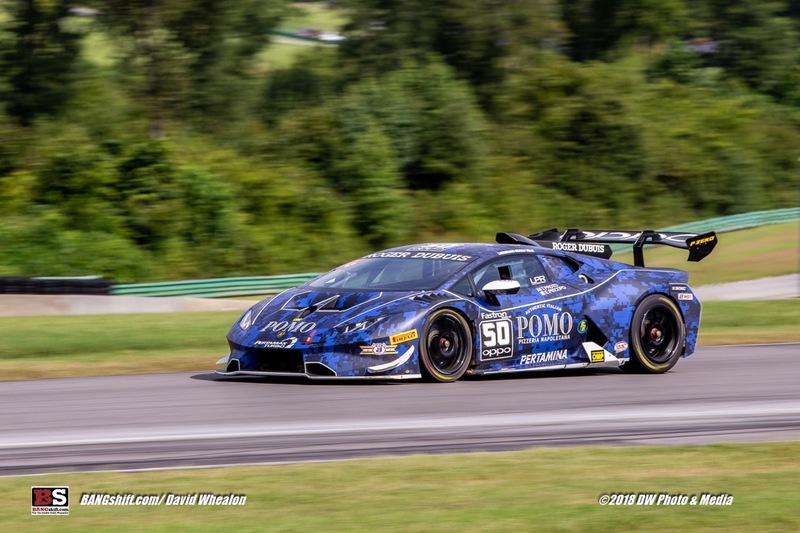 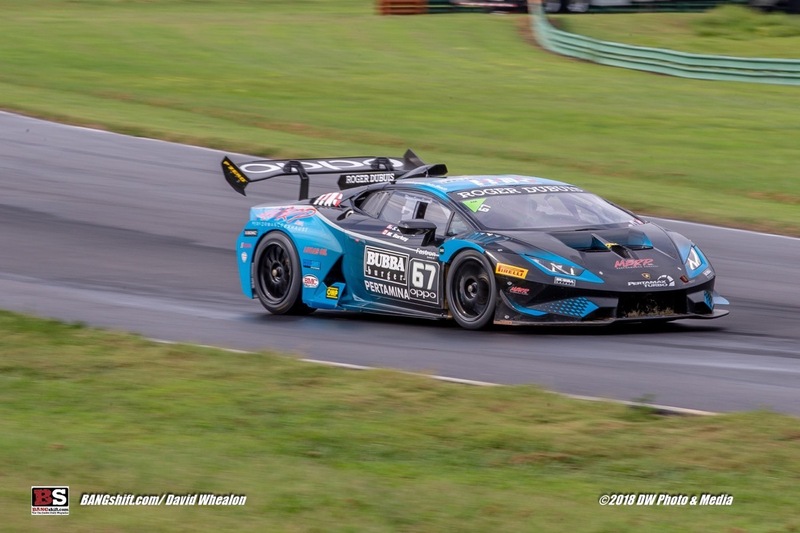 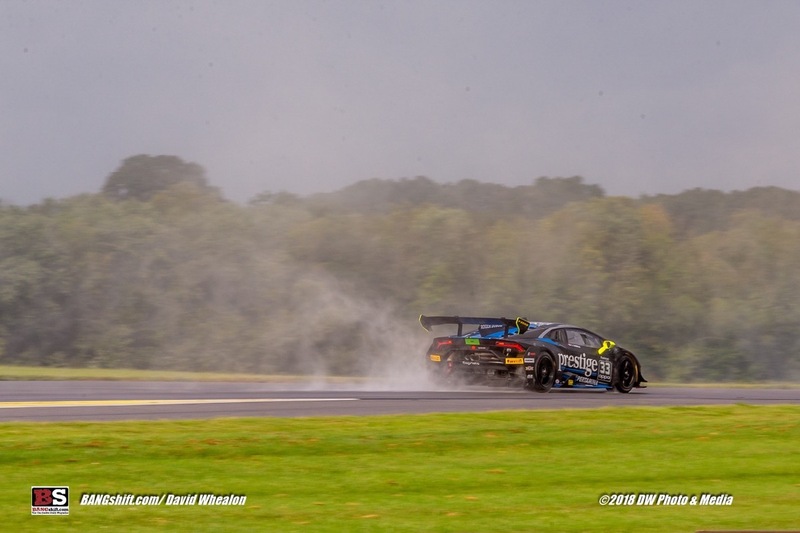 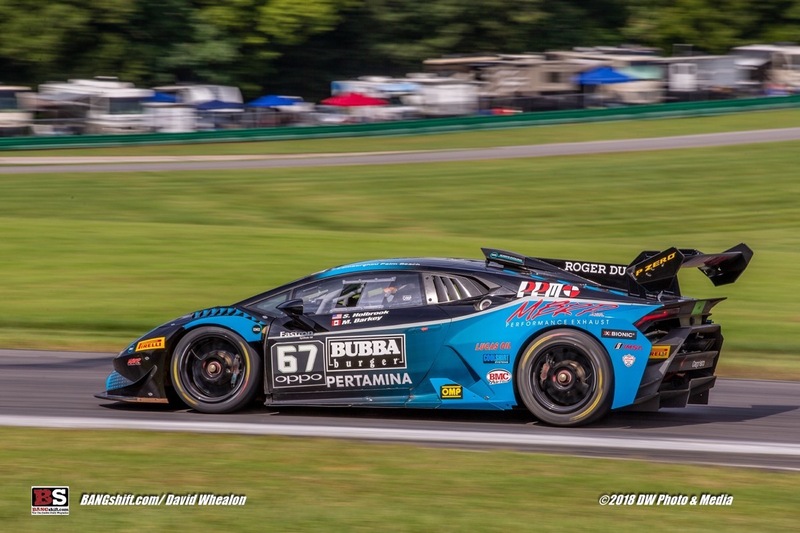 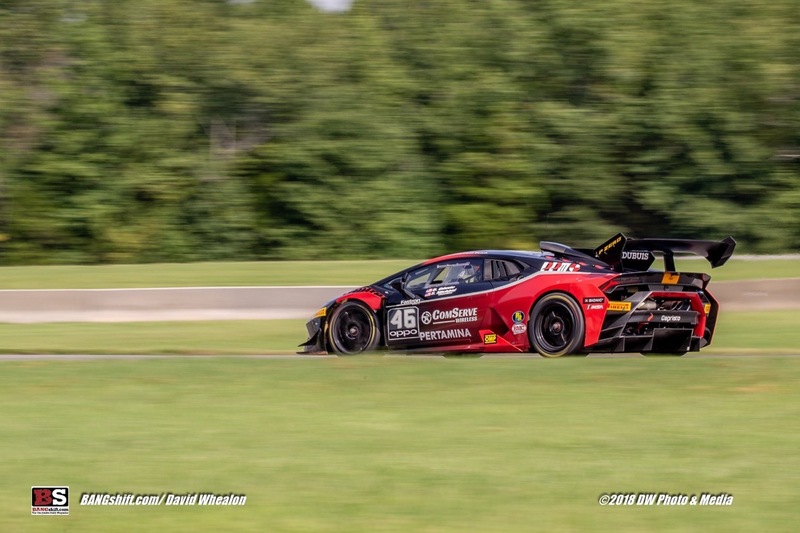 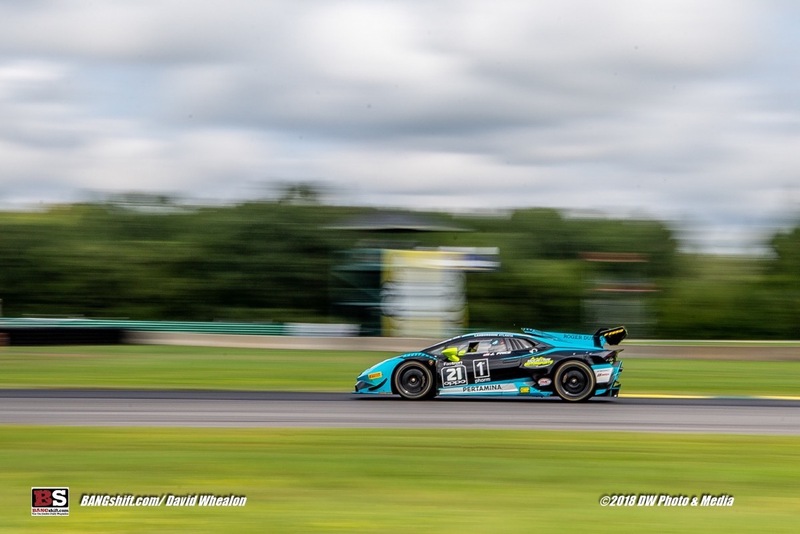 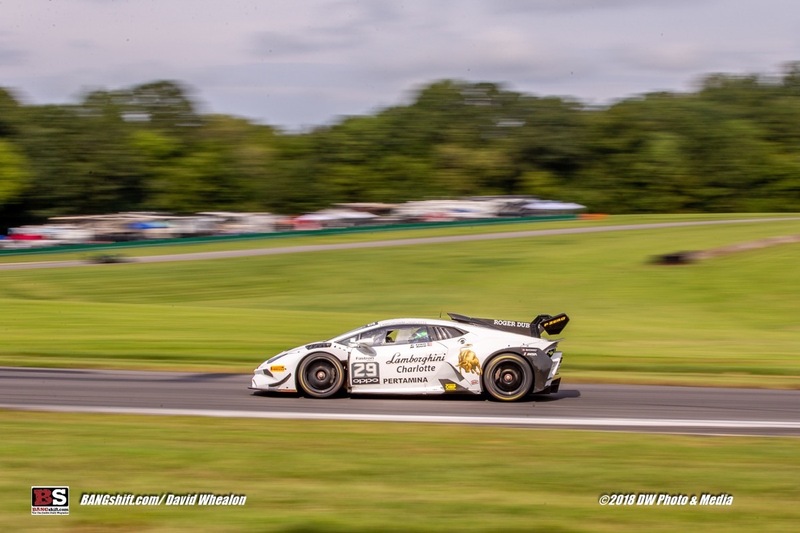 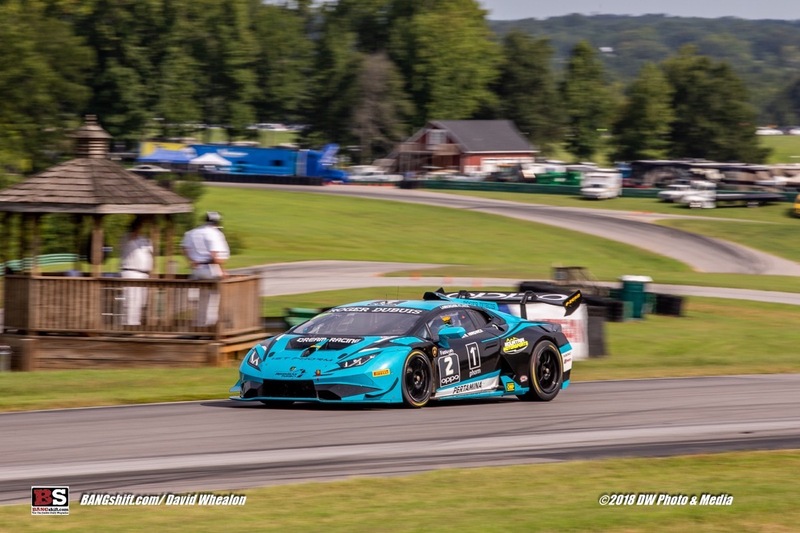 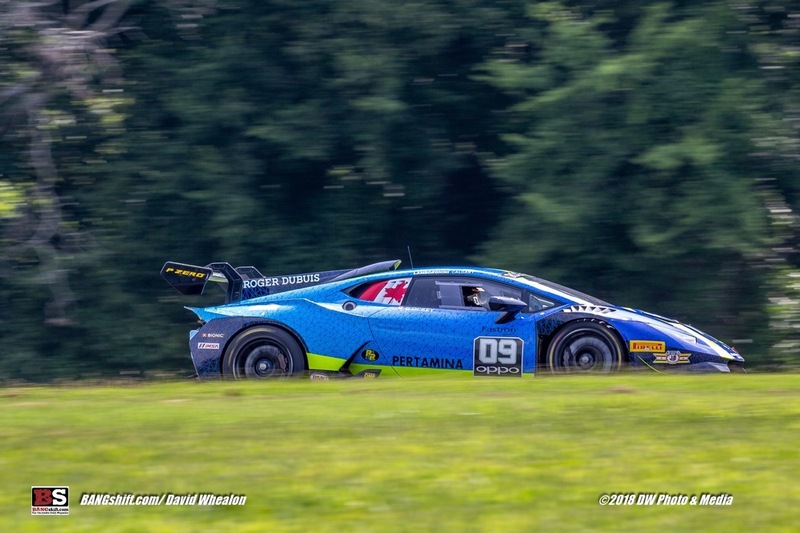 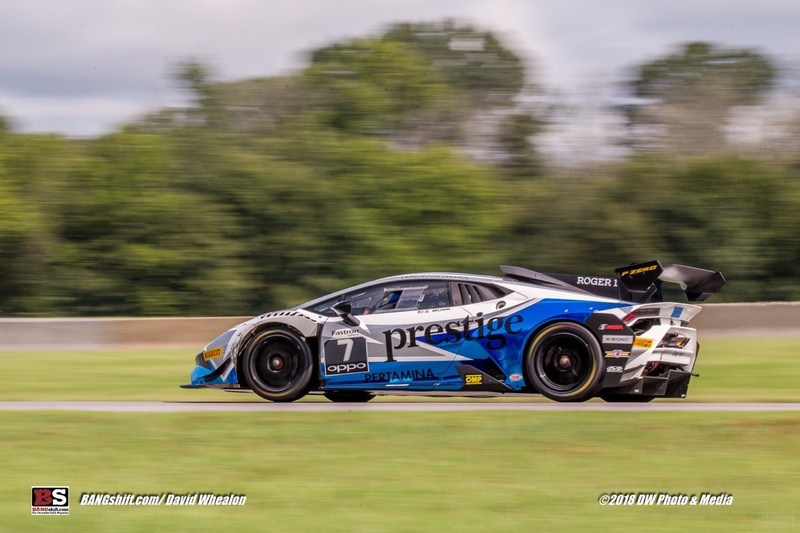 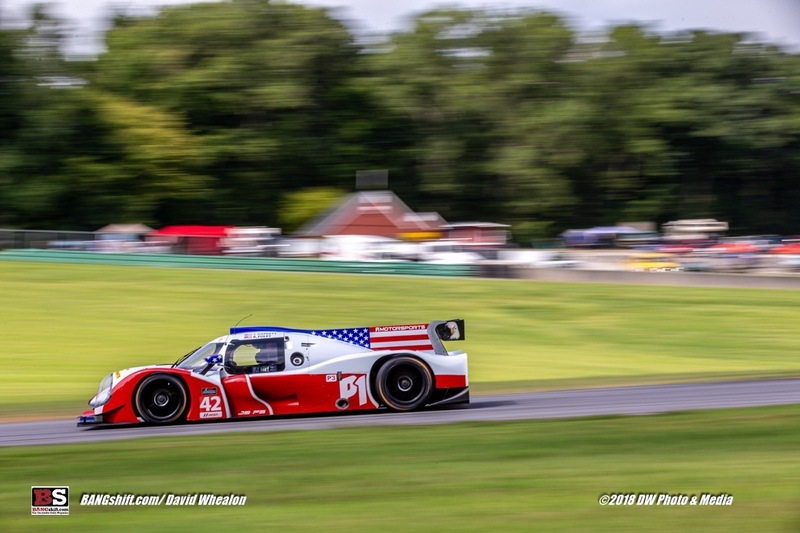 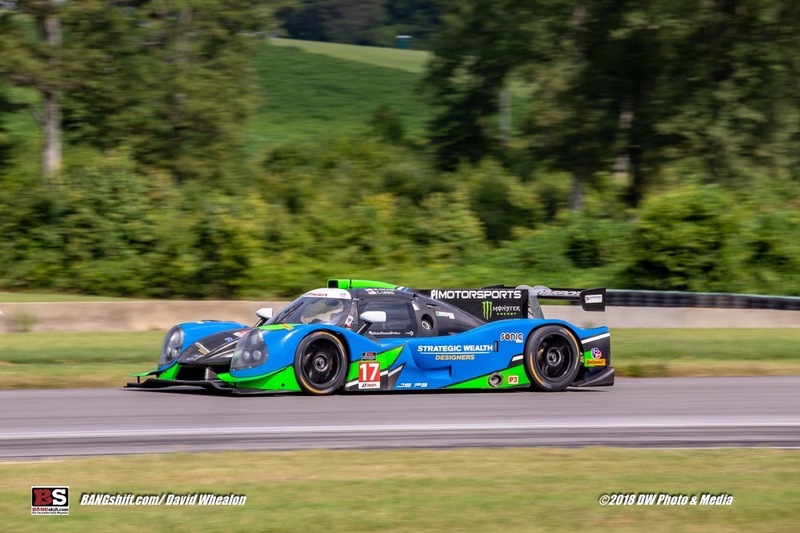 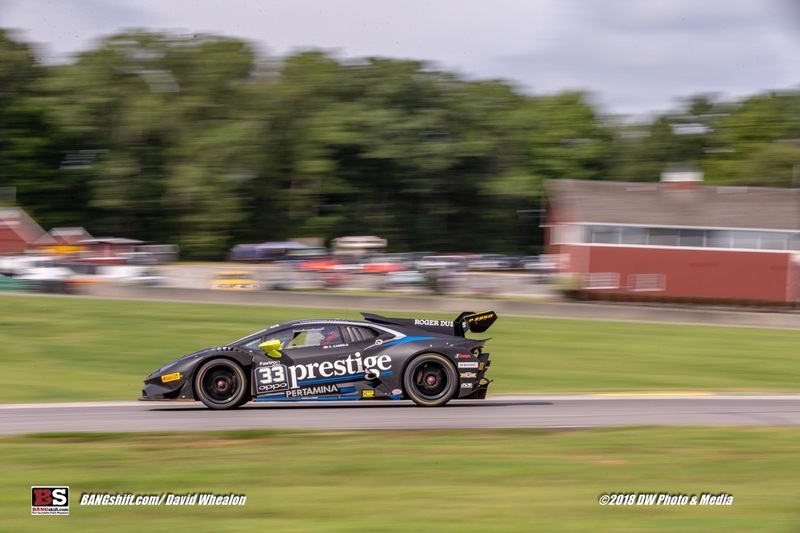 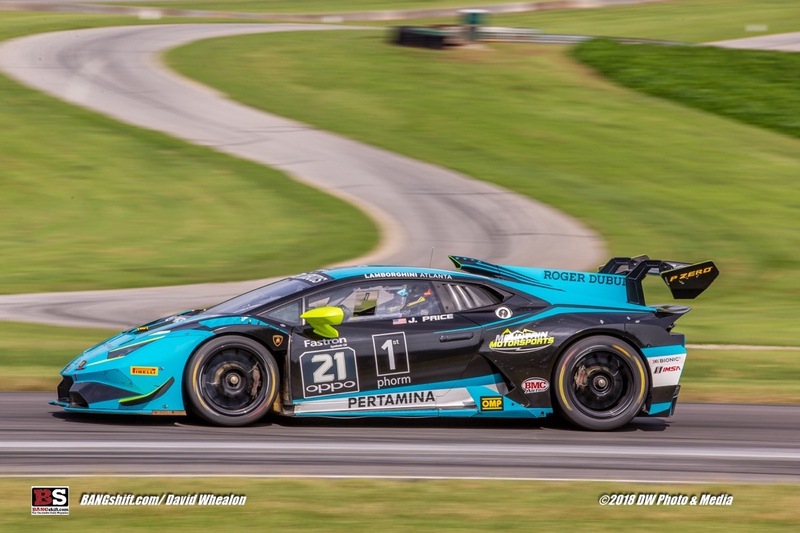 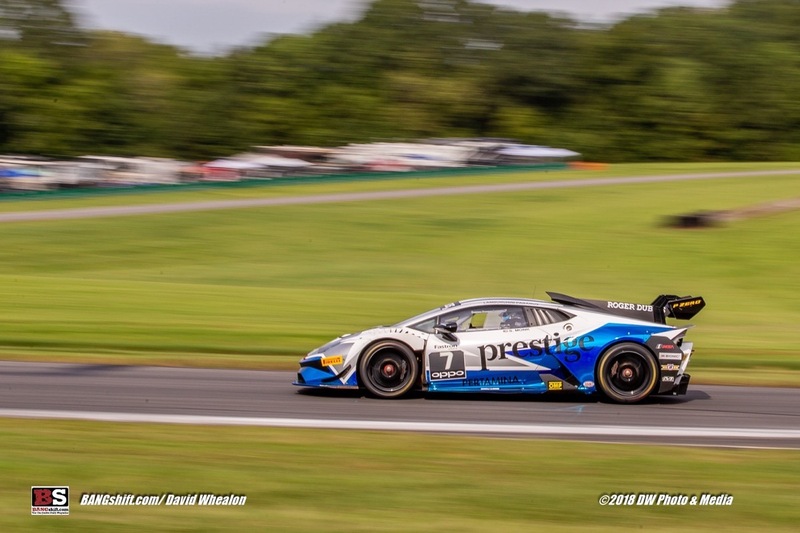 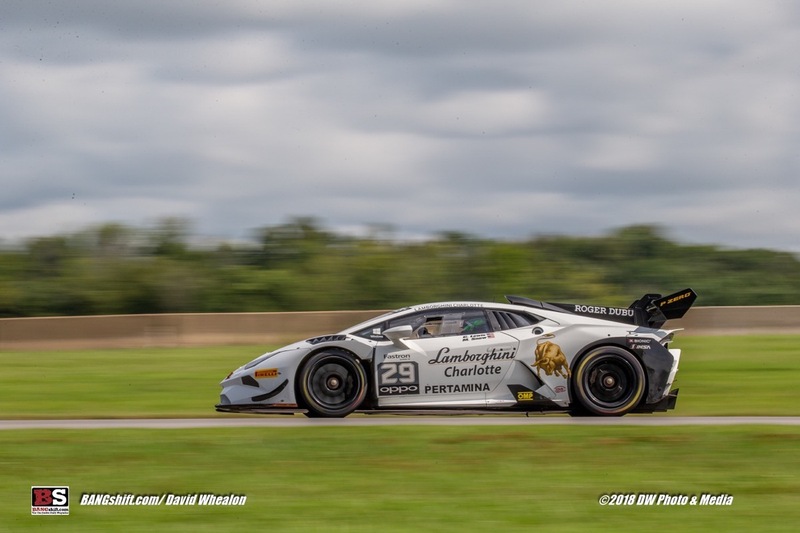 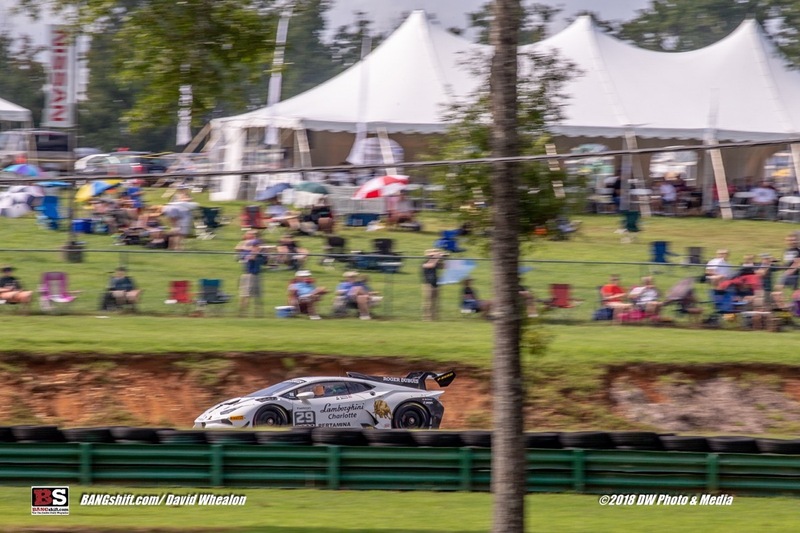 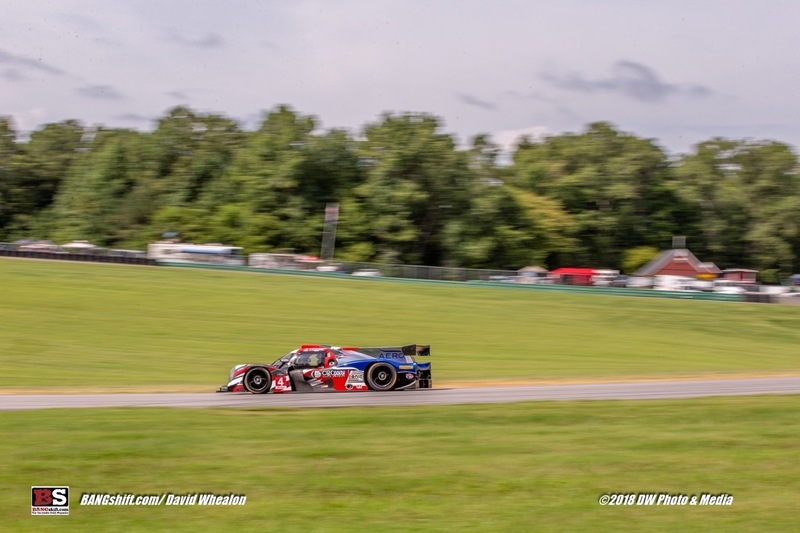 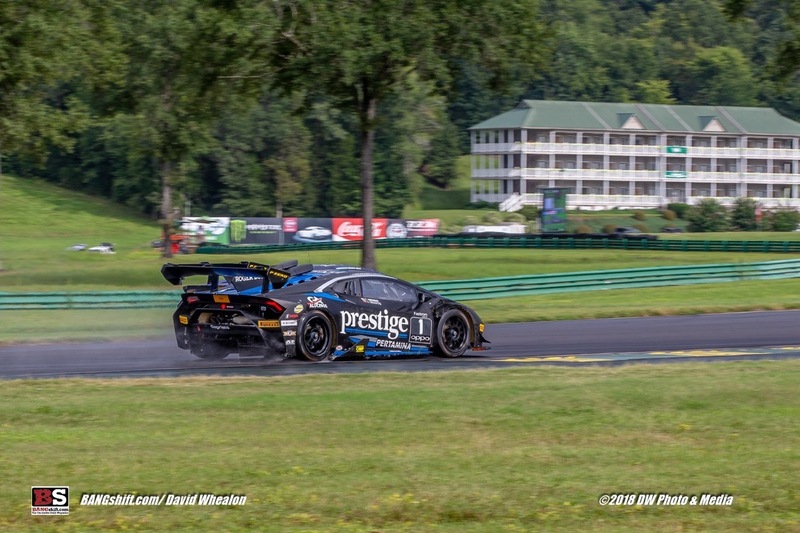 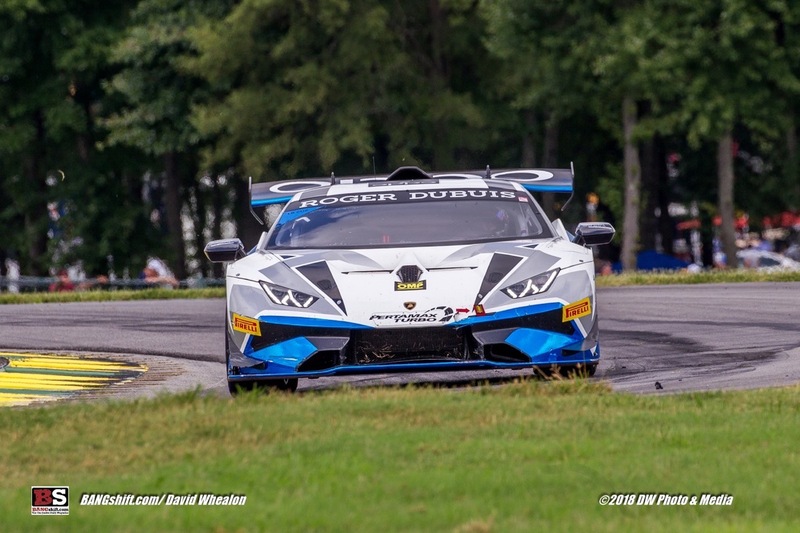 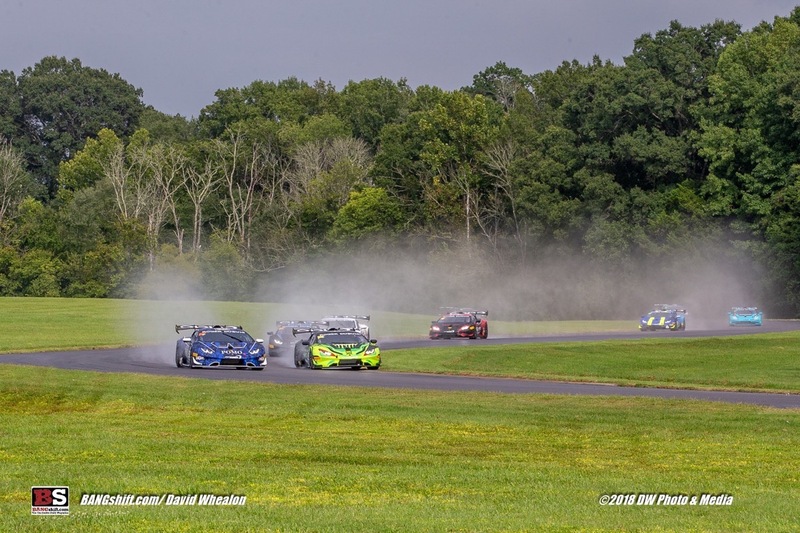 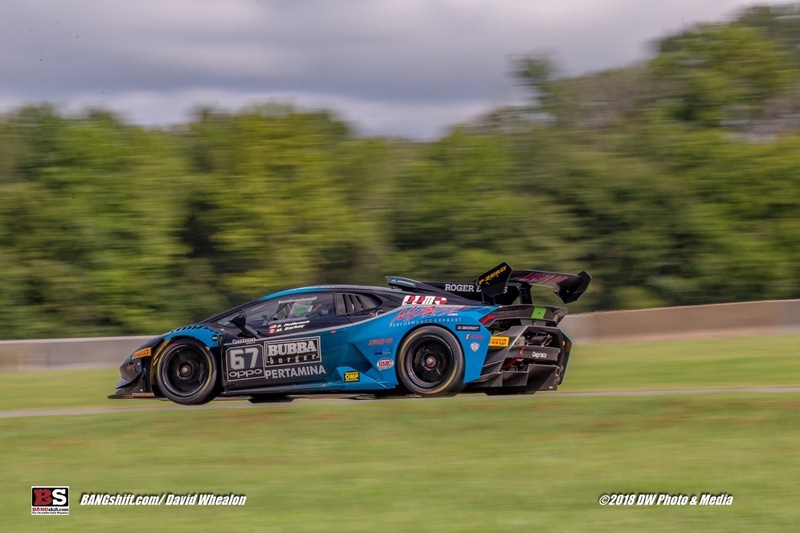 These images that feature Mazda Prototype Challenge action along with the Lamborghini Trofeo were shot at Virginia International Raceway. 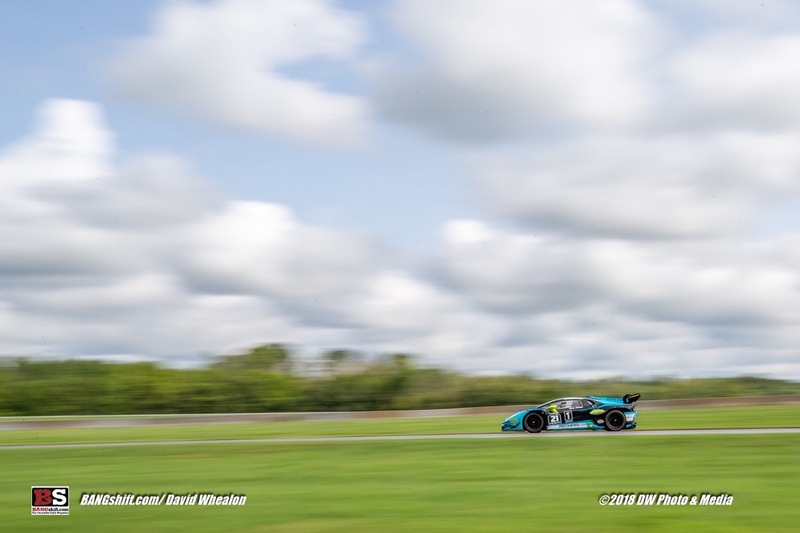 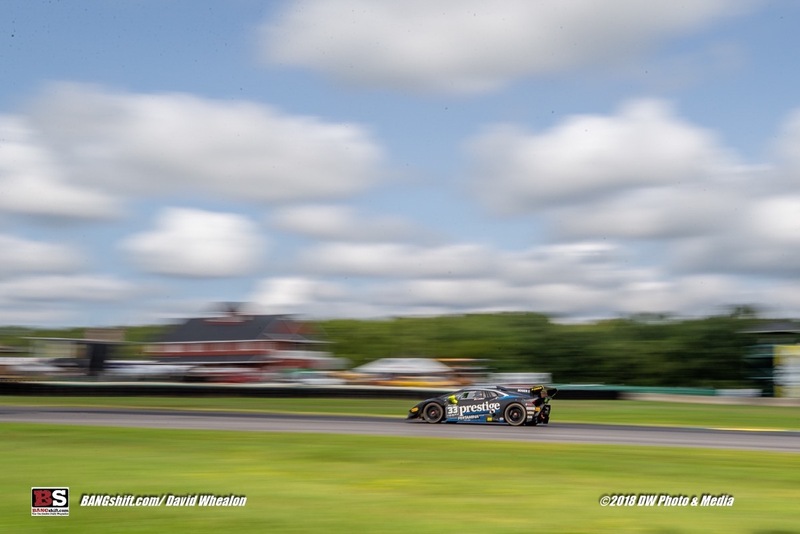 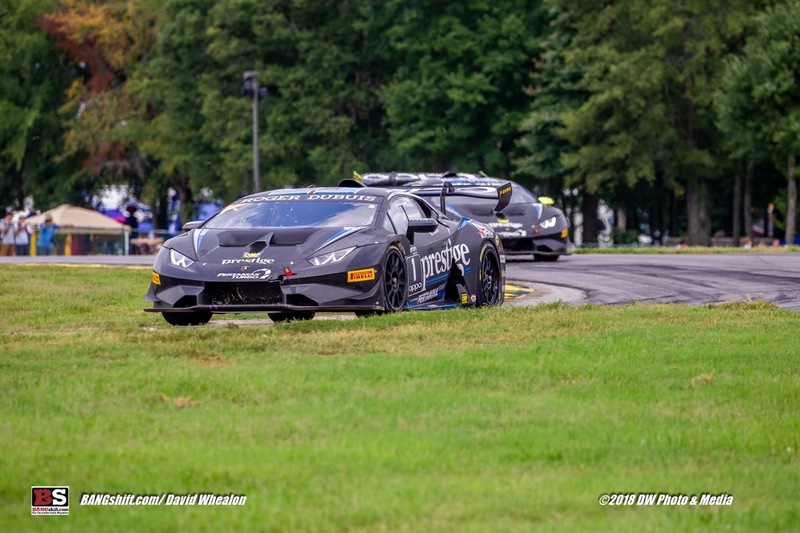 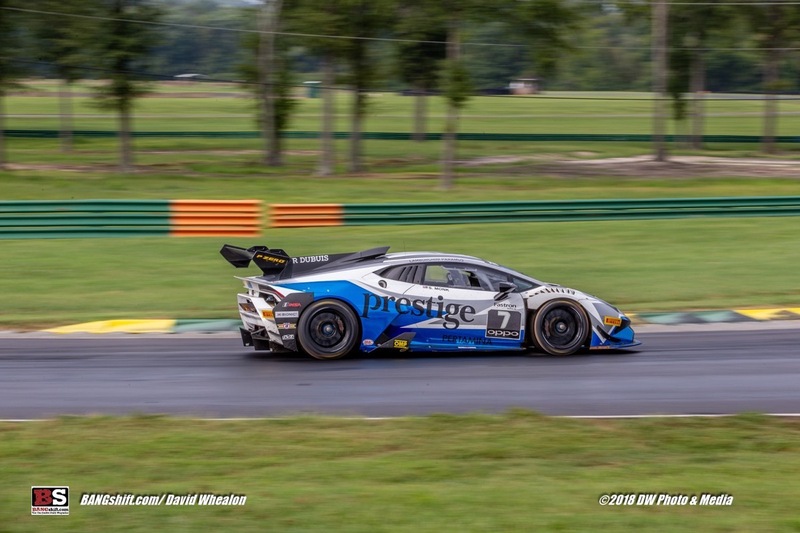 This historic track has been a the scene of loads of amazing action over the years and David captured some of the coolest cars on the property on the track and under full throttle. 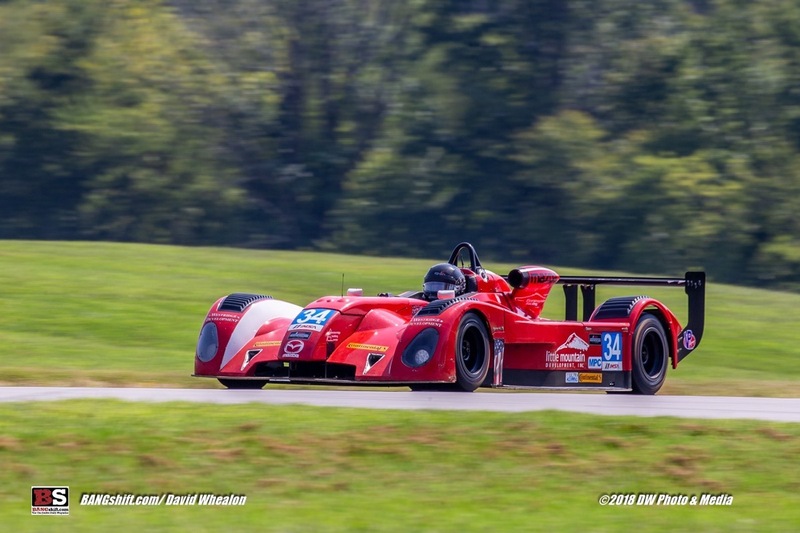 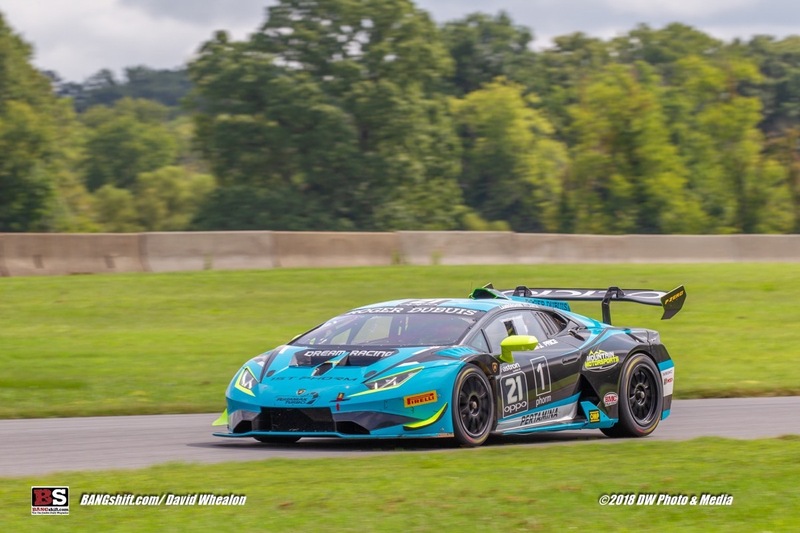 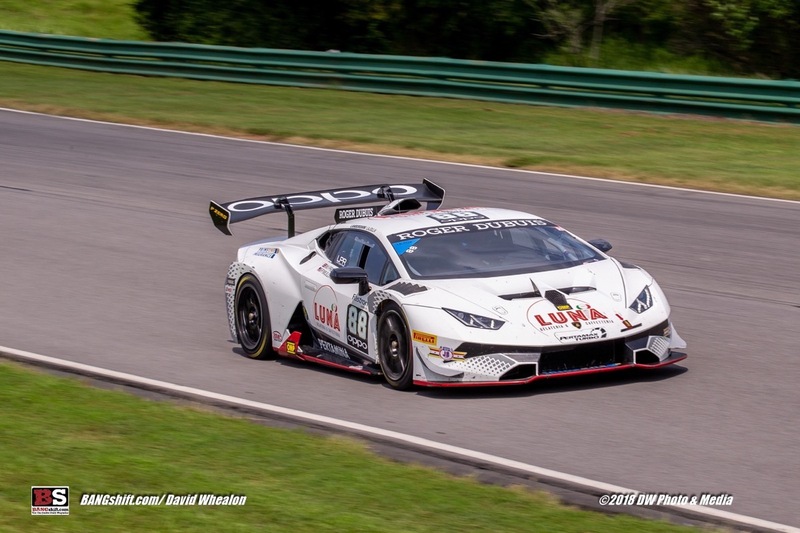 VIR is 3.27 miles in length and the race ran for a duration of 1:45:00 about a month ago. 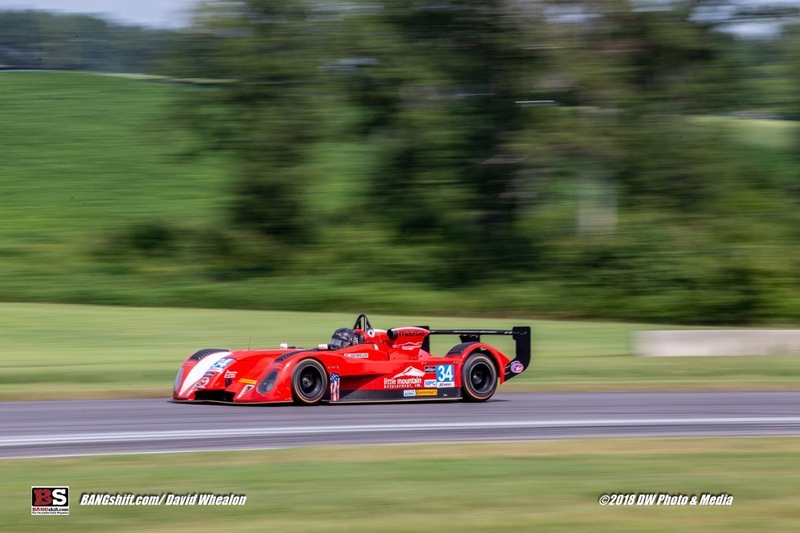 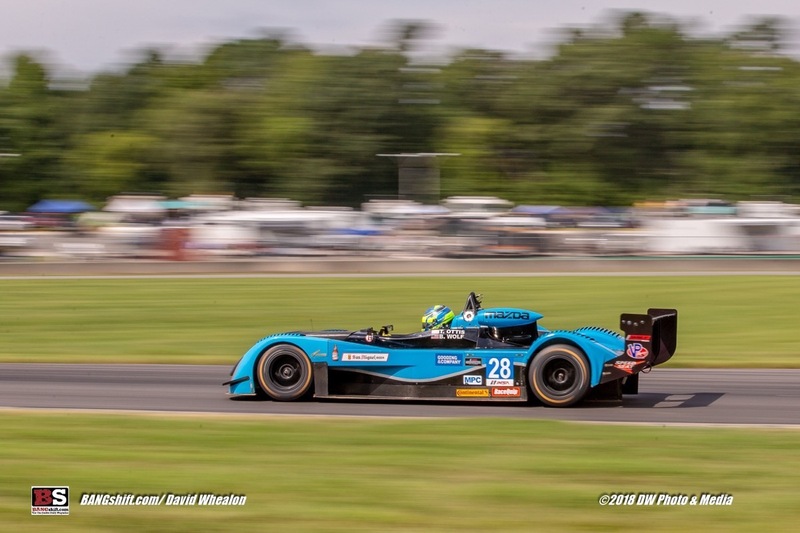 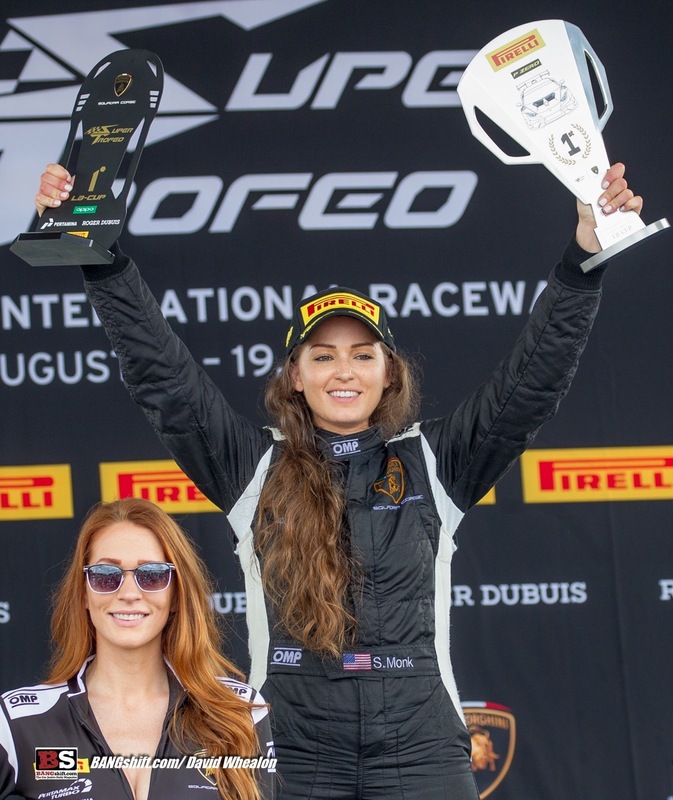 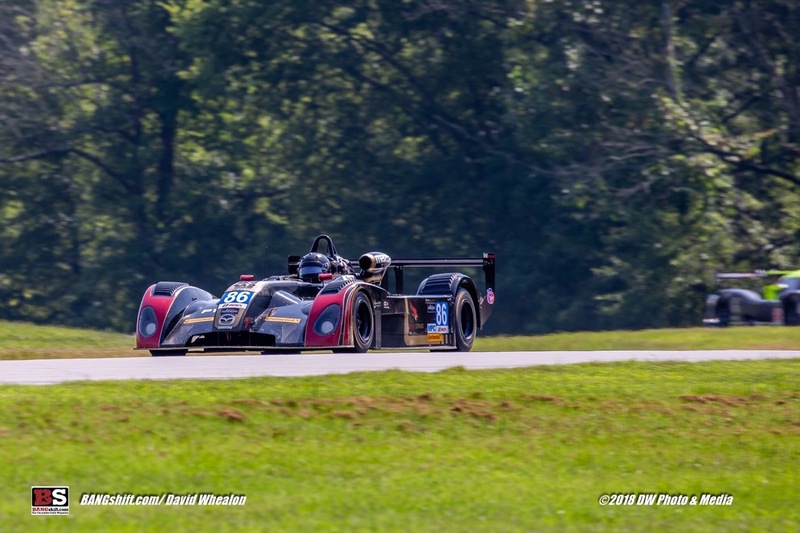 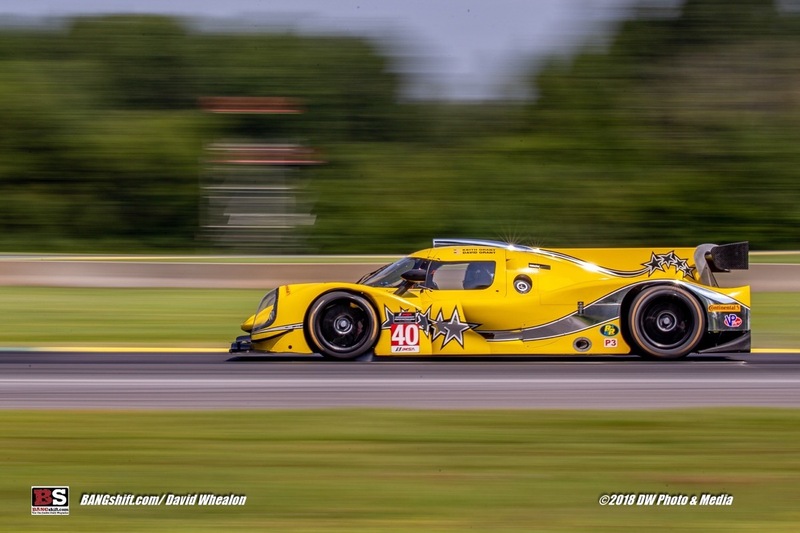 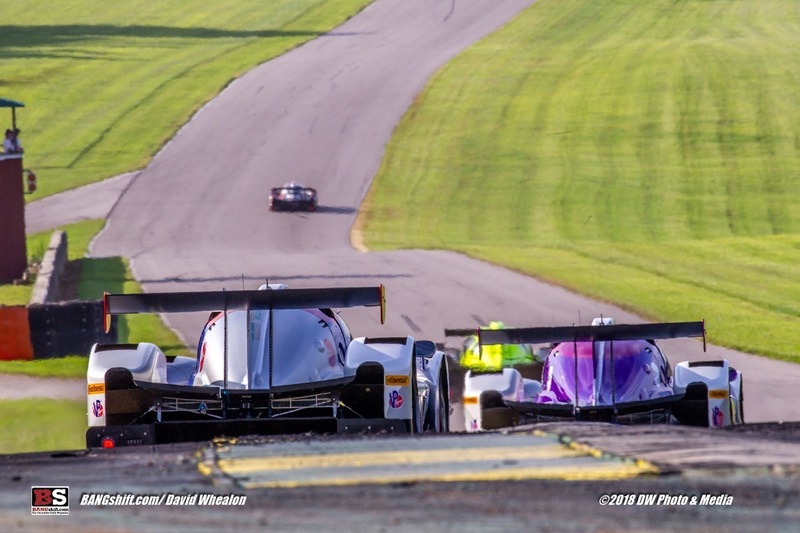 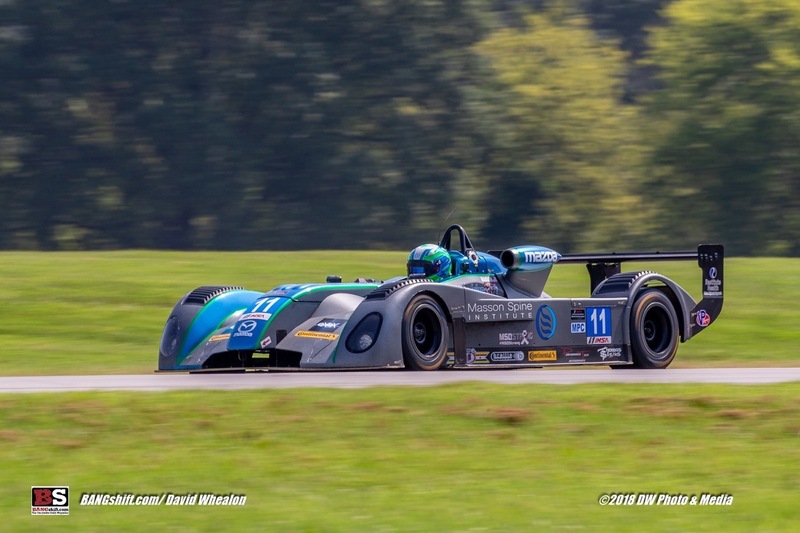 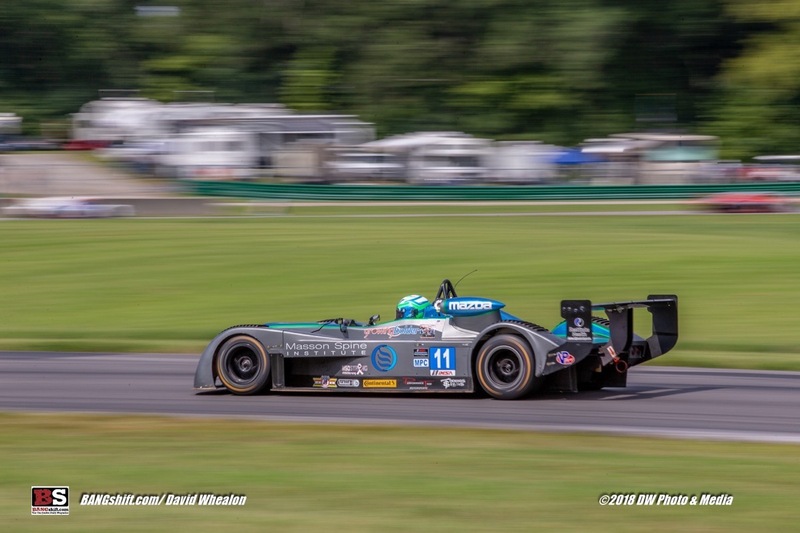 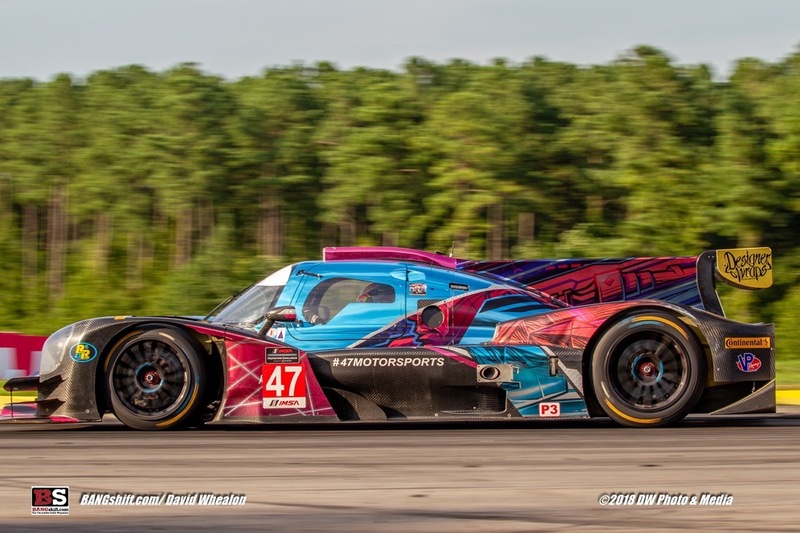 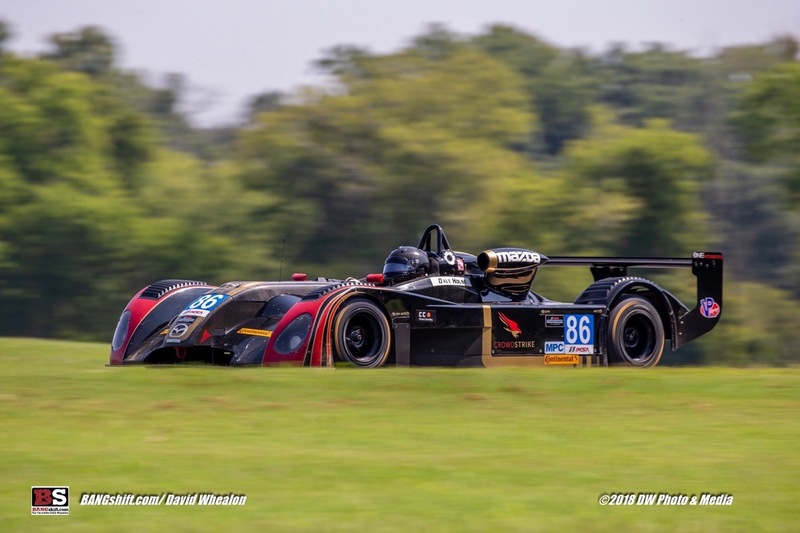 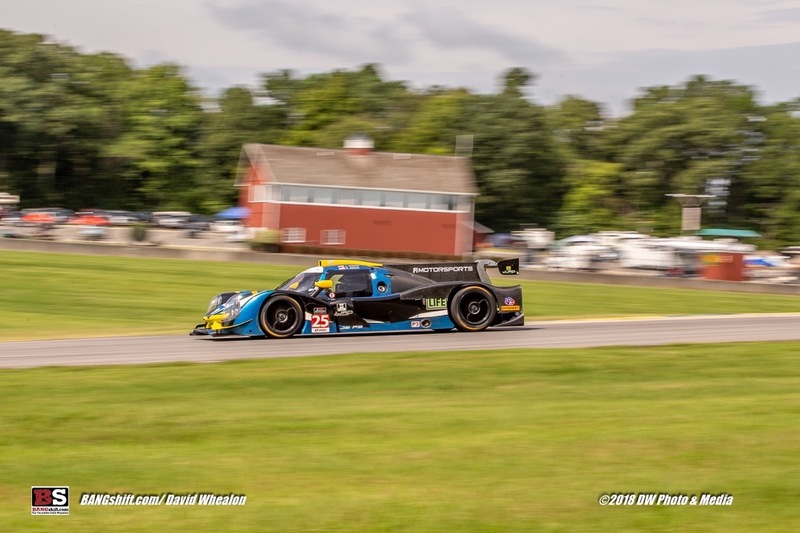 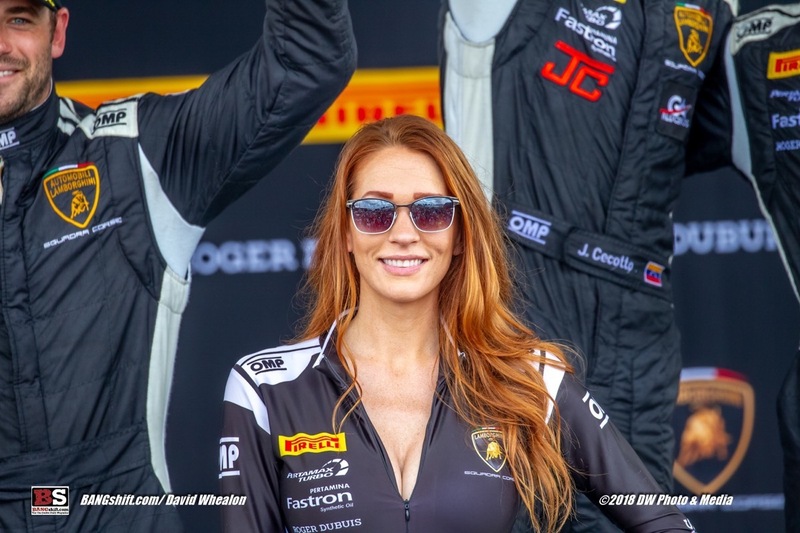 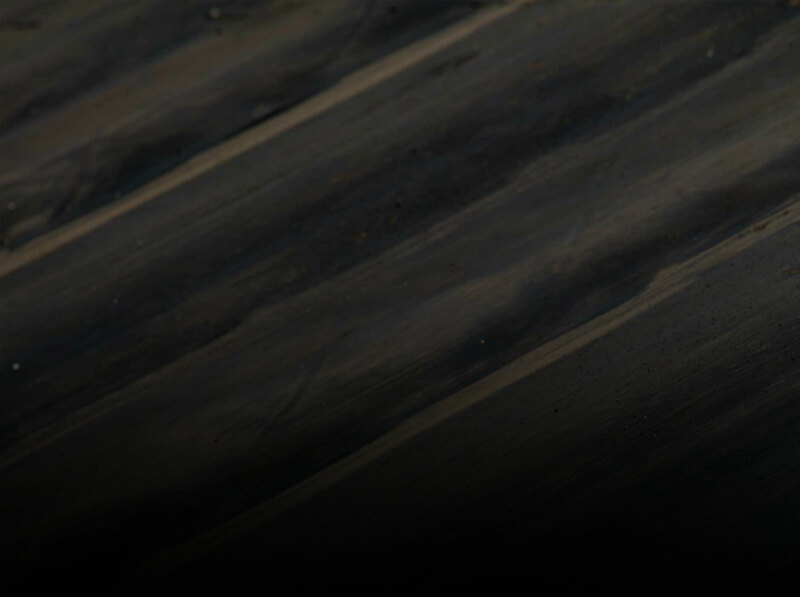 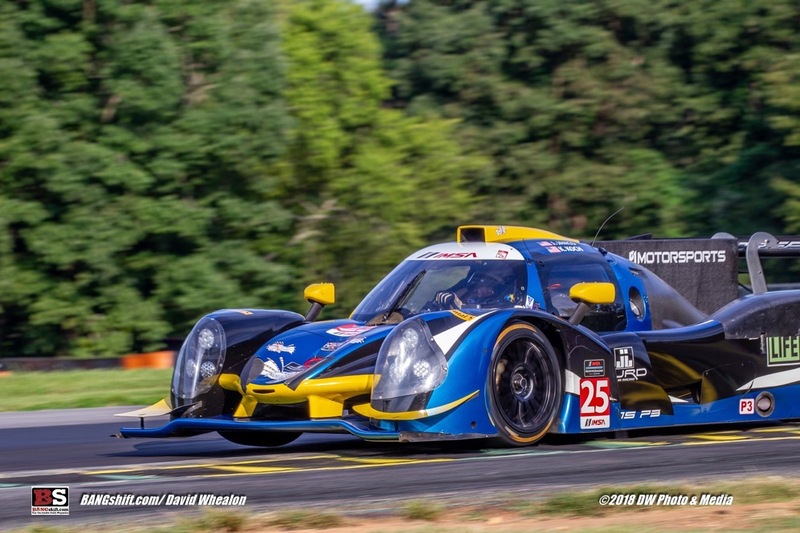 Road racing is contested on all levels across the country and series like the Mazda Prototype Challenge provide the platform for young talent to develop as well as more seasoned racers to compete in equipment that suits their desires. 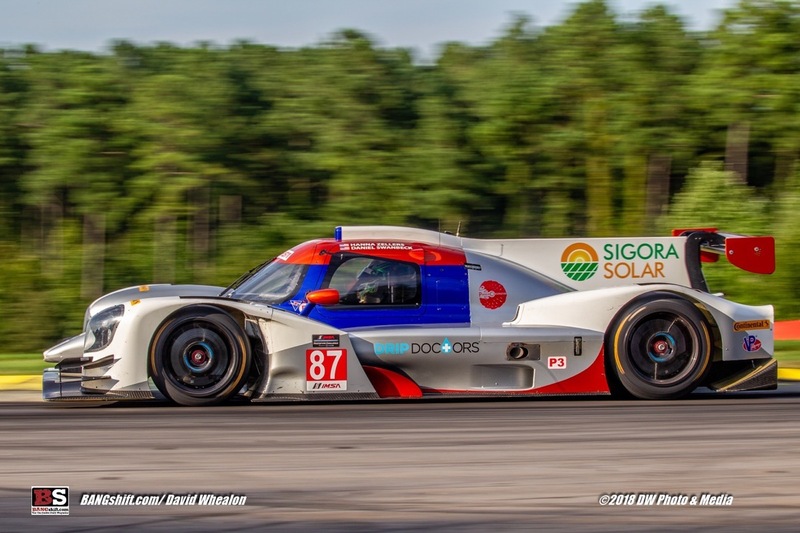 We personally dig the closed roof cars and think that they have a really awesome and futuristic look about them. 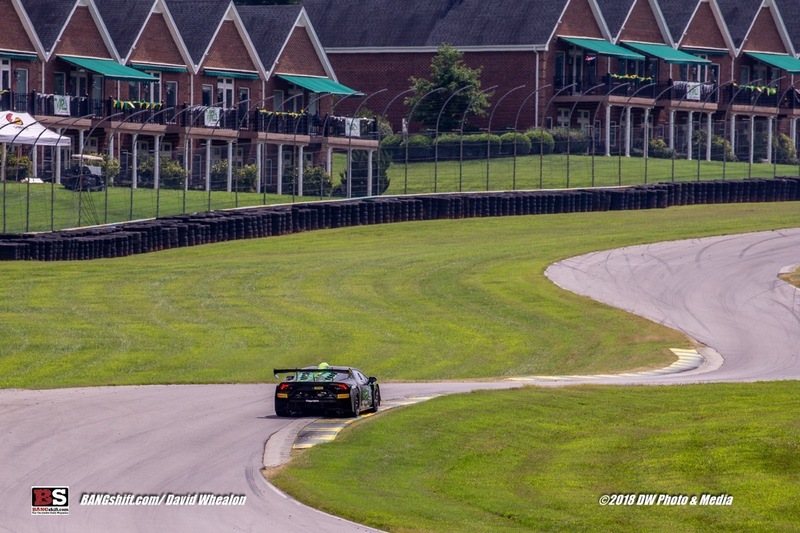 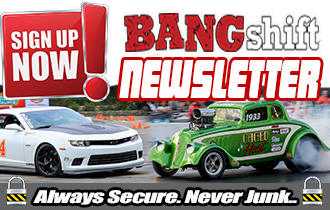 The cars are cool, the racing is good, and the people are, well, beautiful! 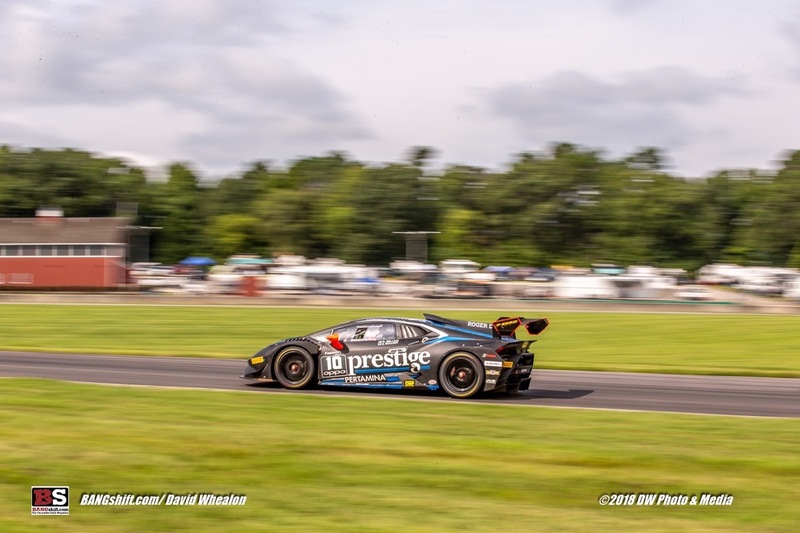 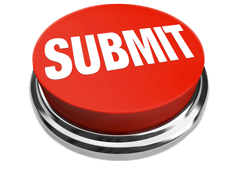 Check out the images below.